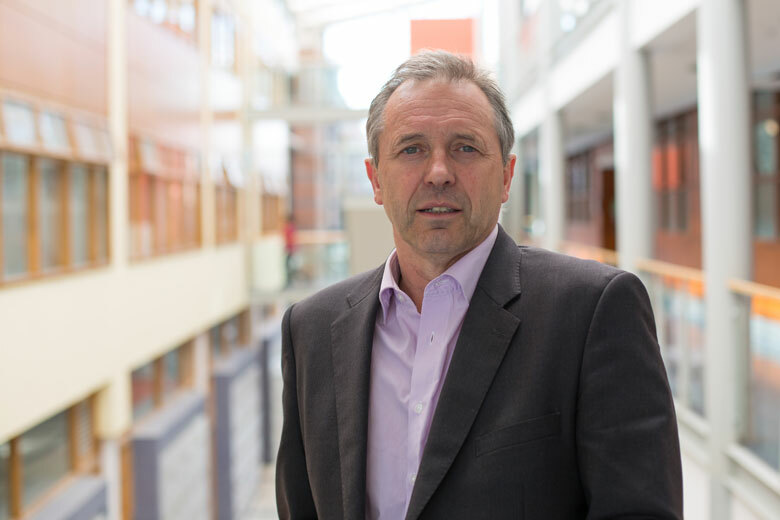 Professor Alan Smeaton is based in the School of Computing and is the Founding Director of the Insight Centre for Data Analytics at DCU. His diverse research projects range from a multi-sensor smart home system for people with dementia to lifelogging, sentiment analysis and advanced video search systems. His work with FuJo feeds into the POLSENT and EPA projects as well as the development of television archiving system in association with RTE. “The POLSENT project has its origins in work we did with post doctoral researcher Adam Birmingham on sentiment analysis. This was an Enterprise Ireland-funded sentiment analysis tool for political activity across social media,” explains Prof. Smeaton. The team tracked the sentiment of 160 TDs and senators in real-time as a demonstration of the tool’s capabilities. It was also used for the Irish presidential election candidates with the result that they were able to analyse the shift in sentiment around television debates and other events. The EPA project is more of a multi-layered one with many elements of media tracking and a reliance on big data solutions. In the first phase Prof. Smeaton and his team are gathering all media associated with climate change events. They are using the Datasift platform for social media, the LexisNexis database for newspaper articles, Communicorp archives for radio material and RTE archives for television broadcast material with the Wayback Machine as a source of archived internet content. “It’s a lot of data. We are downloading and building an archive that runs locally. This will provide Dr Jane Suiter and Dr Padraig Murphy with a query interface that allows them find some event through hashtag-driven search. “What Jane and Padraig are interested in is not so much the sentiment but the interpretation and in particular the imagery interpretation. We’re taking all of the images that have been used to illustrate news articles on climate change. The unique solution used for this project made use of a Yahoo! Research dataset containing 100 million images. This corpus of images is tagged and has low level features including colour, texture and shape. A new image gathered by the EPA project of e.g. a polar bear on an icecap can then be compared to similar ones in the dataset. “This provides Jane and Padraig with an independent interpretation from an unbiased source of what that image may contain,” he adds.